If your friend, family member or loved one has just been arrested in the Santa Clarita area and you are reading this, you probably want to know how to find a professional bail bondsman in Santa Clarita you can trust. You would like an expert who can guide you carefully through the bail process in Santa Clarita step-by-step, then get to the jail to post a bond quickly for your friend or loved one’s fastest release. But how do you know which bail company is the best for you when the first priority is getting them out of jail as quickly as possible? 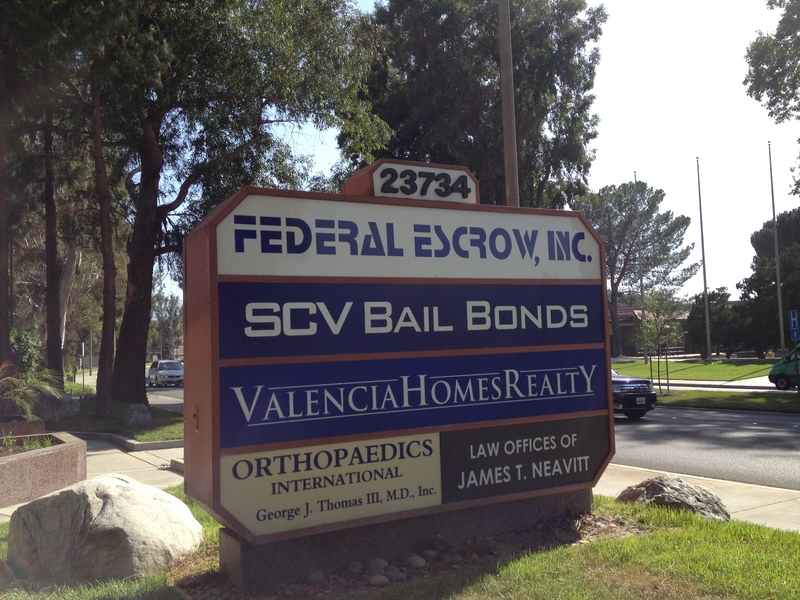 We at SCV Bail Bonds are proud to be the closest bail agency with a professional office within walking distance; just directly across the street from the Santa Clarita Sheriff’s Station. We are licensed by the California Department of Insurance and uphold all bail protocols, providing our clients with integrity, privacy and professionalism at all times. We are proud and honored members of the Santa Clarita Valley Chamber of Commerce and members of the California Bail Agents Association. If you’re in need of a bail bond, call a local, professional SCV Bail Bonds agent anytime at 661-299-2245 for bail information now. We’ll work on the fastest, most efficient release for your family member or friend. We at SCV Bail Bonds would like to provide you even more information that can help you make an informed decision; beginning with an explanation of who a bail bondsman is and what a professional, honest one should be able to do for you. 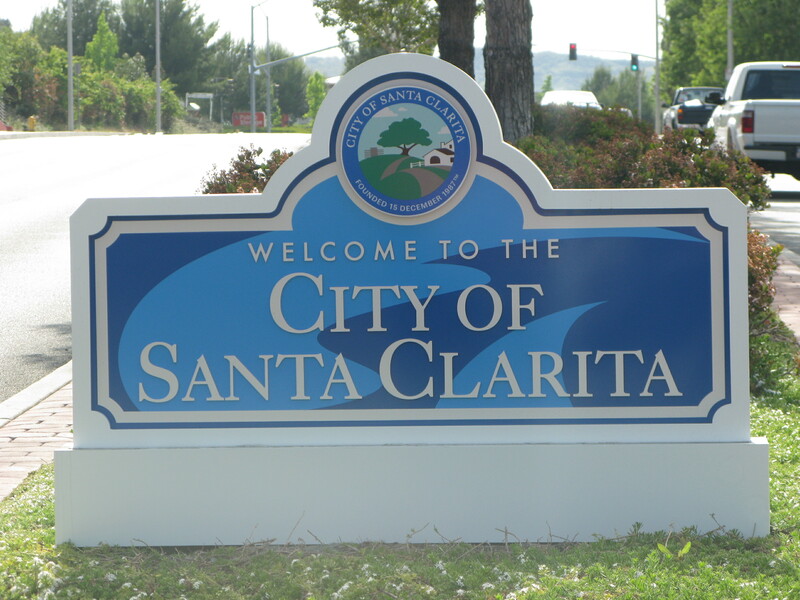 At SCV Bail Bonds, we have experience working with the Santa Clarita Jail on an almost daily basis and can provide our clients with fast arrest, booking and charge information. We can quickly provide the arrestee’s specific charges and court details to you. We do this free of charge and believe that any bail bondsman or agency should also be willing to give you this information freely as a sign of their integrity. We also have bail bondsmen who are available 24/7, weekends and holidays to work our Santa Clarita clients and patiently answer all of their questions about the bail bond process here. We always answer the phone in person, and if in Santa Clarita, you will always work with one of the owners of the agency. When you contact a local Santa Clarita bail bondsman, it is not unusual for those with experience to ask several questions that relate to the defendant and his current situation, as well as some personal information relating to his background. Questions such as: What is the defendant’s name? His date of birth? His citizenship? His credit status? Is he/she a California resident? Employed? A home owner in California? Questions such as these help the bondsman quickly assess the risk involved in posting the bail bond. Even more importantly, getting the answers to these questions can help lower the risk for you, the signer too. Another great way to check out a potential bail bond company and see if you’d like to do business with them is to speak with one of their agents directly. Find out if they are willing to provide you information without a haggle or hassle. As you speak to a bondsman, ask yourself if they act with compassion and are helpful. Do they seem knowledgeable? Are they articulate? Do they sound honest, or are they just telling you what you want to hear so they can make a fast buck? Ask them if they are licensed and how much experience he/she has. For one, a 24/7 licensed agent can meet you quickly and efficiently at their local Santa Clarita office or directly at the Santa Clarita Jail Station within minutes. They can also meet with you at your home, office or the location of your choosing. From the initial phone call to getting the necessary bail bond paperwork in your hands, all can be completed in as little as 10 minutes. When choosing a local Santa Clarita agency, why choose anyone other than, SCV Bail Bonds, (which stands for Santa Clarita Valley Bail Bonds)? 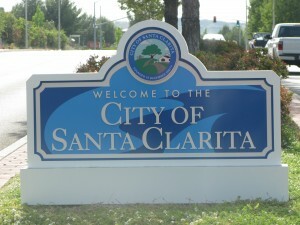 We’re located right in the heart of Santa Clarita Valley, because when someone you care for is in the Santa Clarita jail, every single minute counts! Our address is 23734 Valencia Blvd., #300, Valencia, CA 91355. Open 24 hours a day! A bail bond as a binding, legal contract which assures the court that the entire bail amount will be paid should the arrestee fail to make all of their appointed court dates. Bail is set by a judge based on the County bail schedule. Bail amounts can vary from county to county. The bail contract works both ways: It also is a legal promise made by the arrestee, the signer of the bond and the bail agency that guarantees he will meet his commitments and court appointments in exchange for his freedom. See more information on how bail is set. Posting bail quickly, while the defendant is still at a smaller jail facility like Santa Clarita is the best and fastest way to have the arrestee back at home with their families, back to their jobs, and back to their daily routines. (It’s important to be aware that if they are transferred to the larger county jail, it can extend the bail process by as much as 24 hours or more). Posting bail for them also provides more time and a better chance of securing an attorney who can professionally facilitate a favorable outcome in the arrestee’s case when they do go to court. When they appear to court wearing professional attire, opposed to an orange jumpsuit, it can help facilitate a more positive outcome. In Santa Clarita and throughout the state of California an honest bail bond agent should only charge 10 percent of the total arrestee’s bail amount. It is a non-refundable cost-of-service fee for posting a bond. (For example, if the bail amount has been set at $20,000 dollars, a professional bail bondsman will charge $2,000 dollars). No taxes or interest should be added to the bond. Perhaps you can’t afford to pay the entire bail amount, which can sometimes be several thousand of dollars. SCV Bail Bonds can tailor a flexible payment plan to fit any budget when the signer qualifies. Not every bail agency can provide this service, but we understand that sometimes even good people can make bad choices and we deeply believe that posting bail is a right our country’s citizens should be able to enjoy. To pay for the bond we accept all major credit cards, such as MasterCard, Visa, American Express and Discover. We also accept your guaranteed personal and business checks. Fortunately, situations like this can usually be resolved with one phone call to the bail company. At SCV Bail Bonds, our policy is to give our clients a friendly phone call reminders, just so they don’t forget to go to court, which is the number one reason why most court dates are missed. No one ever wants to be in this situation and we understand that, but if you are, we hope this information will be of help to you. SCV Bail Bonds is a bail company made up of honest, experienced, professional and caring bail bond agents. In addition to the Santa Clarita area, we have a strategic network of bail agents located throughout the state of California who will do whatever it takes to get the person you care about most, home to you fast! Please feel free to call us with any questions you have. We’ll walk you through the entire bail bond process over the phone and take all the time you need. Our bail application is simple and just takes minutes to fill out. We also provide our clients an easy bail by fax or email option or we can deliver the paperwork in person within minutes at no extra charge. If you need more information on how to find a Professional Bail Bondsman in Santa Clarita, just give us a call and see why choosing the right bail bondsman can make all the difference to you and your family. For a bail bondsman in Santa Clarita you can trust, call SCV Bail Bonds locally at 661-299-BAIL (2245) or toll-free, nationwide at 877-422-4591 night or day for all your bail bond needs throughout the Santa Clarita Valley and beyond. Let us help you.